What are the things in life that make you smile? According to a survey of 2000 people it's actually the most simple of things - with sleeping in freshly laundered bedsheets topping the list. The key is to do the simple things often - and be attentive at the same time. If we pay attention, it's actually a great way of boosting our mood and our levels of resilience too. Rebecca, aged 25, says, "I was seeing a psychologist for a while to help me cope with early onset arthritis. I'd been forced to place my graduate studies on hold and my boyfriend and I had just split up so I felt very low. "One of the things the psychologist recommended was to do five small things a day that gave me joy. At first it was a struggle. I couldn't even think of five things. And when I did, I asked myself, how could something as simple as having a warm bath bring me joy? But after some time I learned to focus on what I was doing in that very moment - being mindful. I really got into it, and it became a way of helping me cope with the stresses I was facing." The five small things that Rebecca did were the type of simple activities we carry out every day. 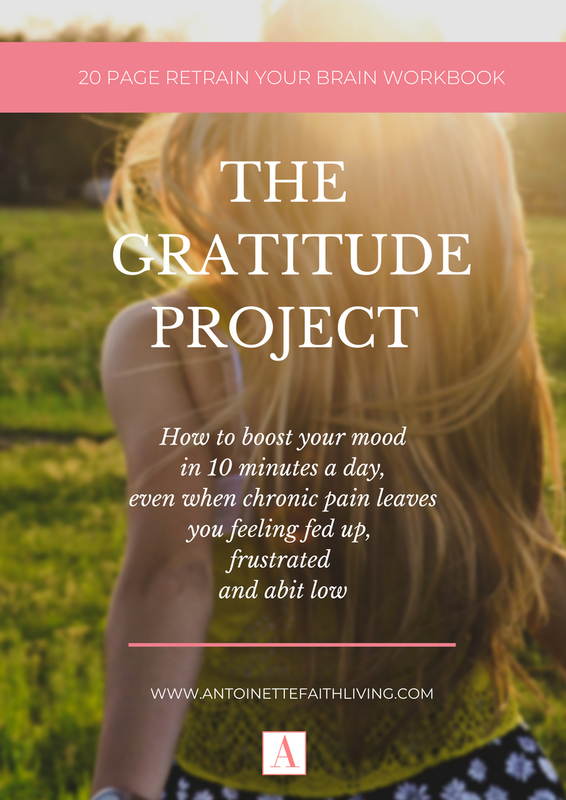 But by consciously placing her attention on what she was doing, they created anchor, or rest points, during the day, turning them into small acts of appreciation and self-care. We might not be able to control the effect of illness or the breakdown of a relationship, but taking small actions in other areas of our life can impact our situation indirectly. It can enhance our belief that we can cope in specific situations, and can help us strengthen our resources to more successfully manage the area that is challenging us. So, listed below are 25 small things you can do, which the average person says makes them feel so much better. So what simple things make you happy? Write in and let me know! 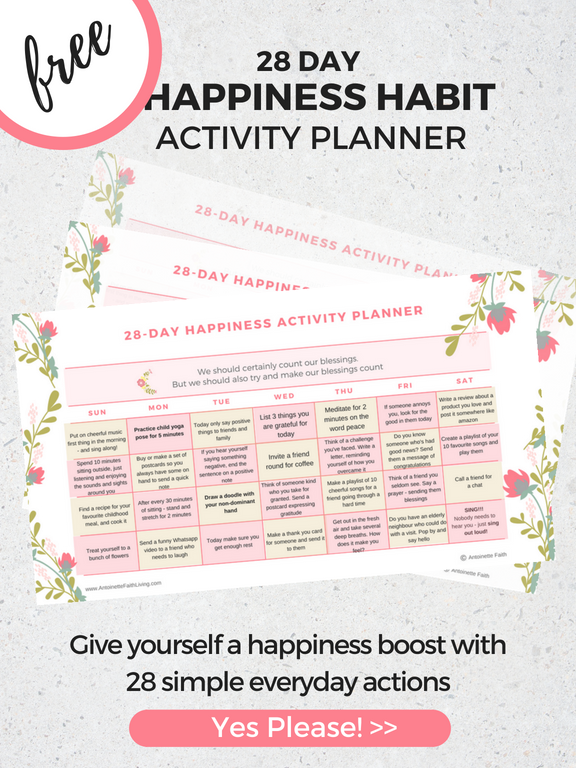 Why not get a head-start with developing your happiness habit? Download this 7 day workbook now! 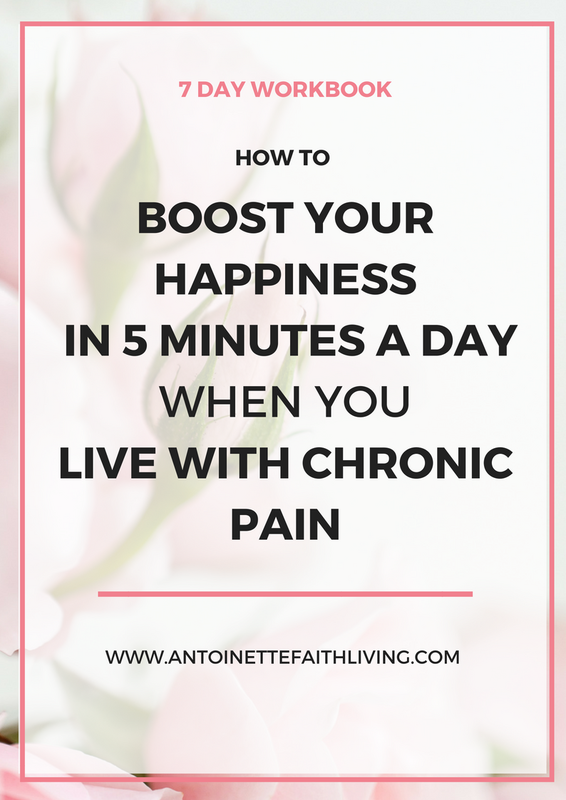 Want tips that can change your life delivered straight to your inbox? Join today!